It all started on the wrong foot for the Alliance who lost game one to a fast paced-pushing strategy aligned by OBG, but they recovered the deficit as the CIS team insisted with the same kind of game plan for the entire series. 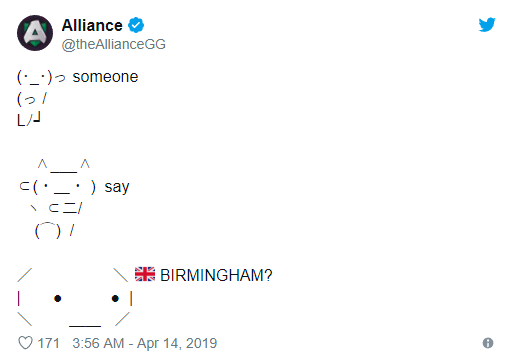 This marks Alliance’s second qualifier final victory in less than a week, despite being forced to a roster adjustment after Michael “Micke” Vu’s hand injury got worse. For now, Alliance are playing with Omar “Madara” Dabachach standing in for Mike and it looks like the Greek carry is bringing in all the power boost that the team needed during these few months left in the competitive season. With that said, Madara will travel with the team at the Minor in Split, Croatia and most likely will be with them until ESL One Birmingham as well. The event in the United Kingdom will take place just before the last set of Minor/Major DPC tournaments and it is set to bring the best teams in the world fighting for a share of $300,000 prize pool and a shot at the trophy.